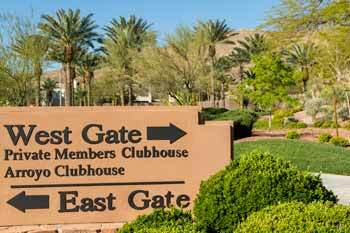 Home buyers looking for luxurious homes in the prestigious Summerlin community can find some of the best real estate options behind the gates at Red Rock Country Club. Clubs offer excellent opportunities for staying active and socializing with like-minded neighbors and friends who enjoy a similar lifestyle. 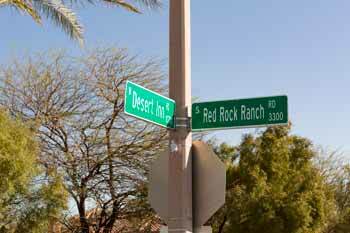 Homes in Red Rock CC are in high demand because they are located in one of the most desirable parts of Summerlin. 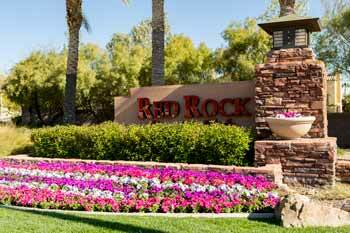 Golfers who want to play a top-quality course on a regular basis can enjoy the two Arnold Palmer-designed golf courses at Red Rock: the private Mountain course and the public Arroyo course. 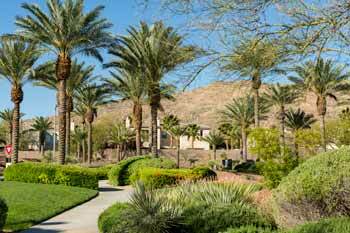 Both are beautifully designed green spaces adorned with palm trees and waterfalls. In addition to a great round of golf, players can enjoy spending time outdoors and admiring the views of the Las Vegas skyline and the Red Rock Conservation Area Mountains in the distance. You'll often find cycling groups in this area on the weekends, from here you are only two turns away from the incredible 14 mile loop. The country club itself is another major draw. 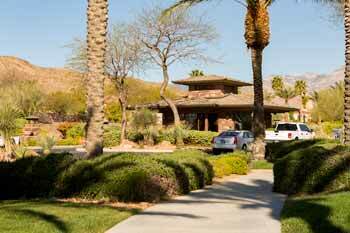 Residents enjoy many benefits from belonging to the private and exclusive club. For example, the clubhouse includes a state-of-the-art fitness center that provides weight lifting and cardio equipment as well as fitness classes. The sports club also offers a swimming pool, tennis courts, steam rooms, and massage therapy rooms. When it's time to relax with friends and family, members can have a meal at the Oasis or Arroyo Grill or a drink at one of the bars. The main clubhouse is also a social center where many events are hosted. 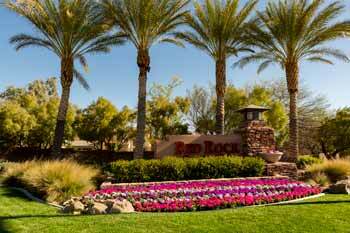 The Guard Gated Golf Course Properties at Red Rock include semi-custom homes as well as fully custom homes both on and off the golf course. Houses range in size from around 2,000 square feet to more than 9,000 square feet, and the homes all have a contemporary design featuring generous lots, courtyards, and stunning desert views. Most are single-story houses that blend creatively with the terrain. Many houses have pools, and all boast excellent landscaping. 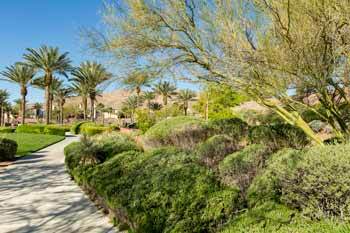 These are a few of the reasons why this thriving neighborhood is one of the top Luxury Communities in Summerlin. 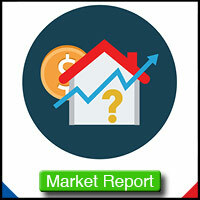 Contact us today for any questions or to schedule a showing!